The Chinese firm says if net margins on its phones and gadgets ever top 5 pct, users will keep the spoils. Ahead of an IPO at a mooted value of up to $100 bln, this is a stunt worthy of Silicon Valley. It tells investors to focus on apps, and consumers that Xiaomi has their back. 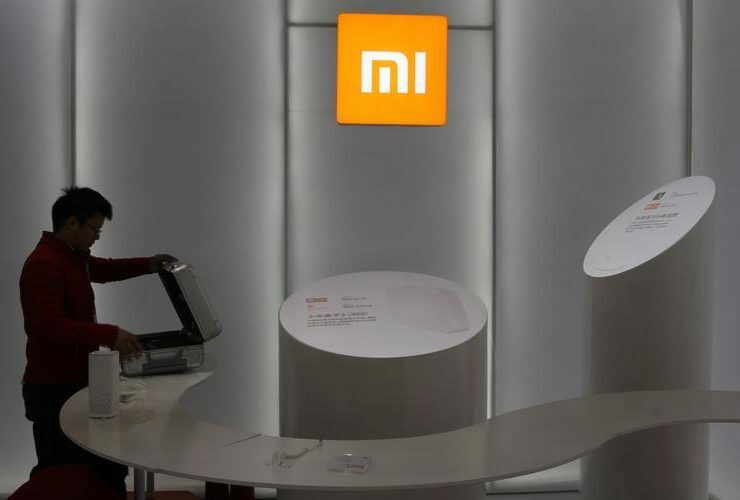 Chinese smartphone maker Xiaomi on April 25 said it would "forever limit the net profit margin after tax" for its hardware business to 5 percent. The company, which also makes smart devices and appliances, said any excess profit from hardware would be distributed among users, without giving specific details. Xiaomi is planning an initial public offering, probably in the second half of 2018 in Hong Kong, that could value the company at up to $100 billion, Reuters and IFR reported in January, citing people familiar with the matter.